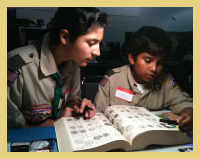 Survey: Is coin collecting best enjoyed solo or as a shared experience? What coins are available from a particular collection? Who were their former owners? Current owners? A Condition Census provides collectors with that information and more. 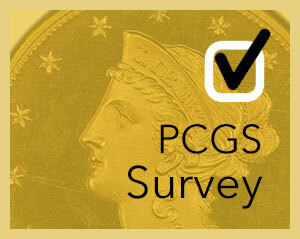 PCGS CoinFacts President Ron Guth explains the uses of this helpful numismatic reference and provides an example Census in the process. Stunning example of this popular early half dime, well within the condition census for the variety. Pedigree: Ex: Lionel Collection. 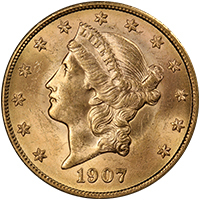 This coin was last sold in an October 2010 auction and since then, the other Eliasberg coin sold for $70,500. This near-Gem jewel is more attractive and offered at a better price. 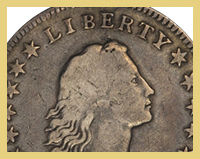 View this coin and more NEWPs. 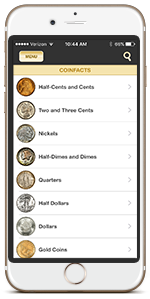 "No Grade Coins" is wrapping up, but not before the largest category is covered: coins that fall under the Damage category, or code 98. 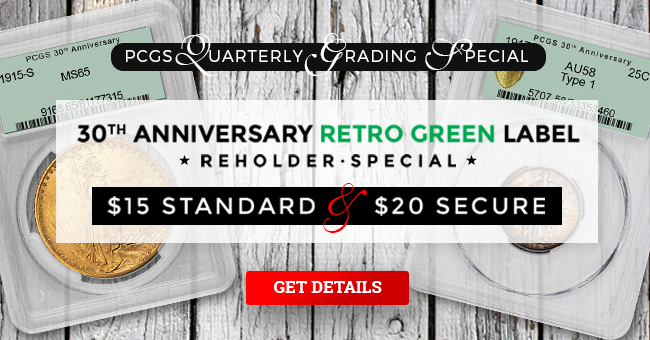 Parts VII and VIII will address this, the broadest area of No Grade coins. 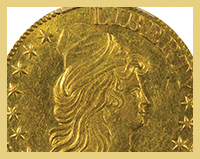 Early gold is always in demand from advanced collectors, whether building date sets or needed for type purposes. This $5 1806 Pointed 6, 8x5 Stars graded PCGS MS61 offers both! 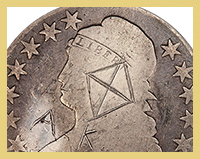 Legend Auctions offers this and other spooktacular coins in its October Session, which closes today, October 18! In the case of coin photographer Phil Arnold, coins represent more than monetary value, or even collecting – they represent friendship, and how a youthful passion blossomed into a lifelong hobby and eventually a career in numismatics. Is coin collecting best enjoyed solo or as a shared experience? Solo. Collecting is my time to wind down. Shared. It’s an infectious joy, and that’s how I caught the bug.